The event, The Drama of DNA is recapped. It was an enactment of genetic testing sessions and interactive discussion of fictional and real-life drama in the world of genetics. In the news, scientists discover new gene for devastating form of epilepsy. 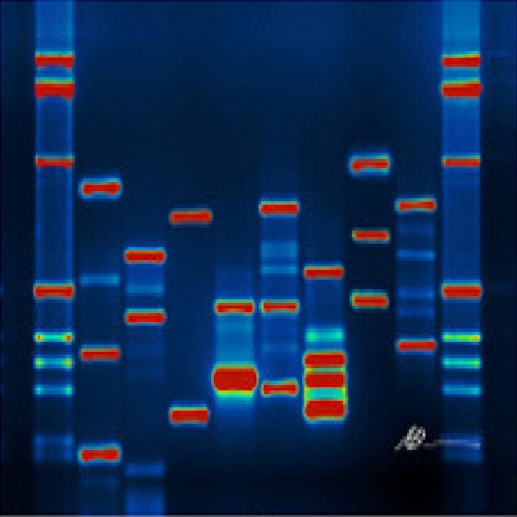 The event and news story both focus on whole genome sequencing.